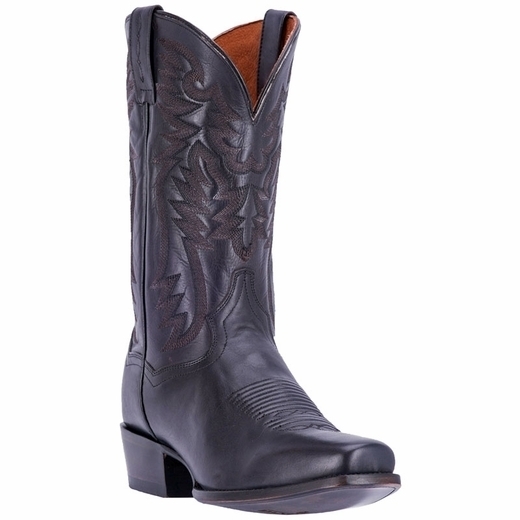 Waxy leather, 12" Shaft, removable orthotic, single stitched welt, cowboy square toe, redline rubber outsole with a cowboy heel! 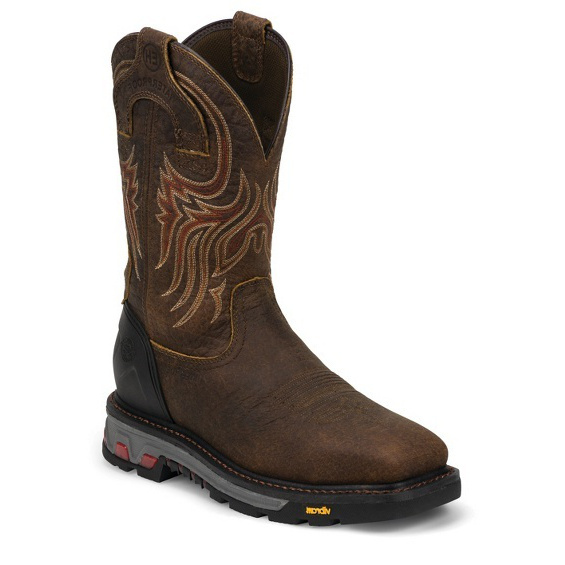 All leather, 12" shaft, hinged cushion insole, snip toe, Laredo flex outsole, cowboy heel. 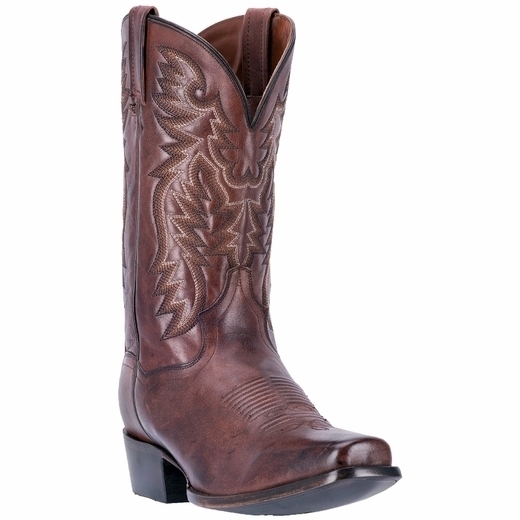 Leather foot, 12" leather like shaft, R toe, sueded outsole, with a Cowboy heel! "MIDNIGHT RIDER" Color: dark brandy. 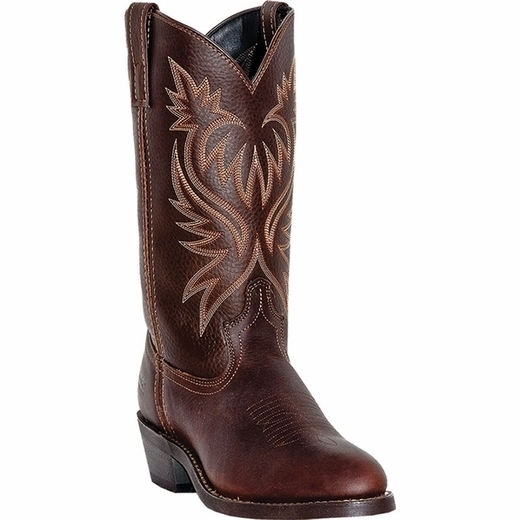 Leather foot, 12" leather like shaft, R toe, sueded outsole, with a Cowboy heel! 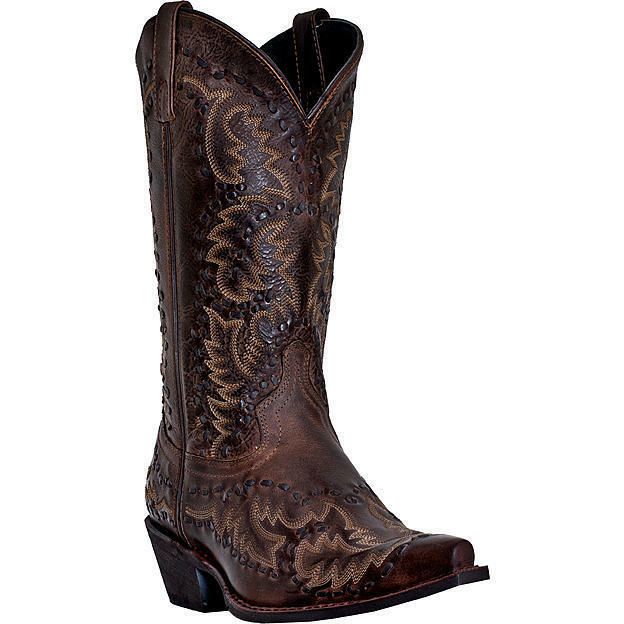 Sizes: D (standard width) 7-12,13,14,15,16. EW (extra wide) 8-12,13,14,15,16. 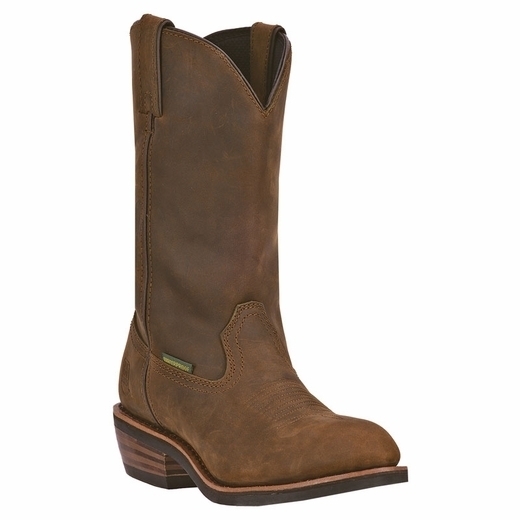 Sanded leather, 12" shaft, comfort cushion insole, snip toe, Laredo flex outsole, cowboy heel. Color: Tan distressed. 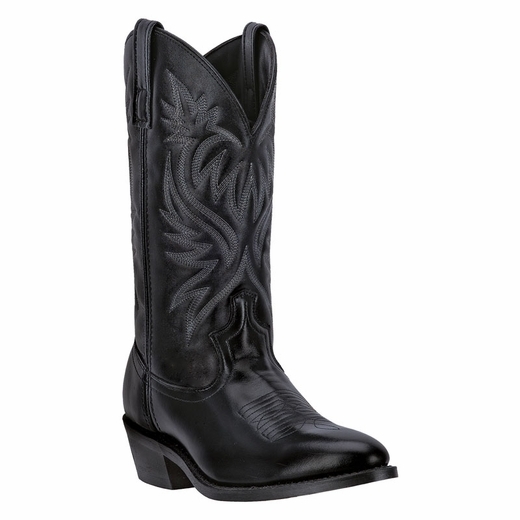 All leather, 12" shaft, removable orthotic, R toe, redline 3 rubber outsole, cowboy heel. Sizes: D 7-12, 13-16 full sizes only. EW: 7-12, 13-16 full sizes only. 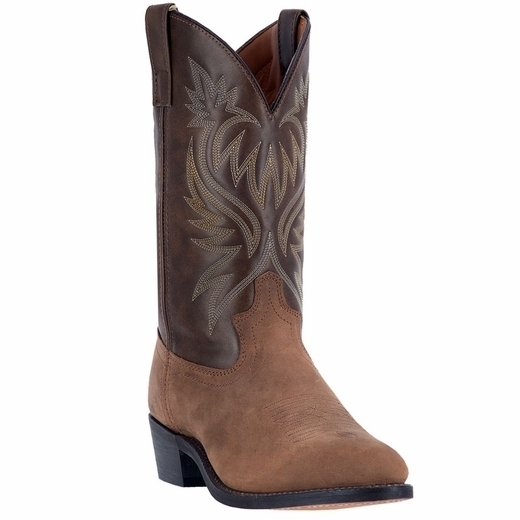 Leather foot, 12" leather like shaft, Trucker rubber outsole, R toe, with a Cowboy heel. 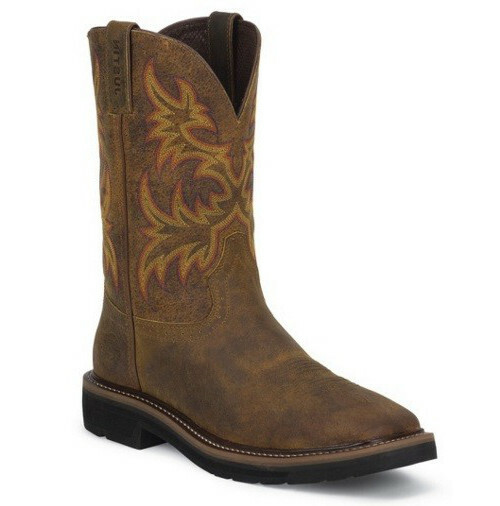 Pigskin, 12" Shaft, cushion insole, R toe, dingo flex outsole, cowboy heel. Sizes: D 7-12, 13-15 full sizes only. EW: 7-12, 13-15 full sizes only. 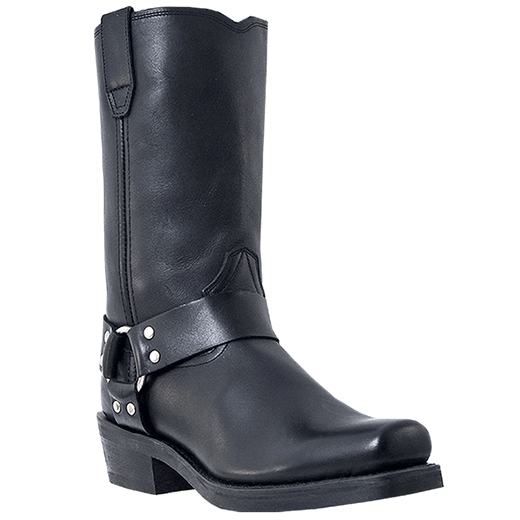 All leather, 11" shaft, cushion insole, snoot toe, oil resistant outsole, dogger heel. Sizes: D 7-12, 13-16 full sizes only. EW- 7-12, 13-16 full sizes only. 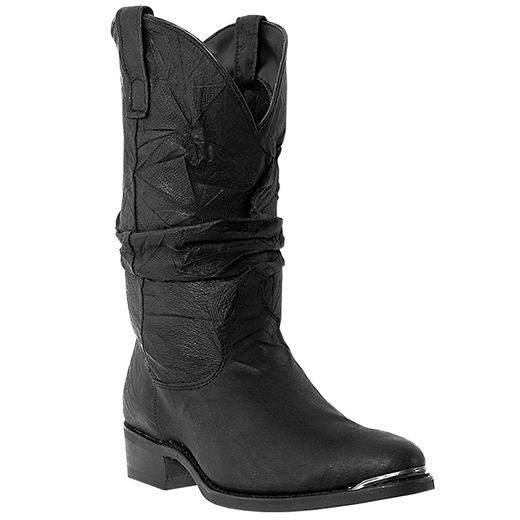 All leather, 12" shaft, fully leather lined, removable orthotic, R toe, rubber ROM outsole , cowboy heel. 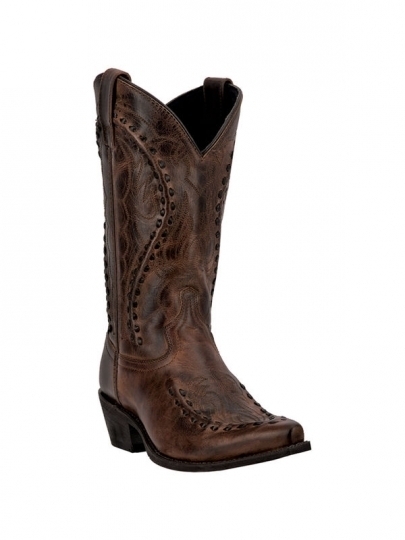 All leather, 12" shaft, fully leather lined, removable orthotic, cowboy square toe, leather outsole, cowboy heel. 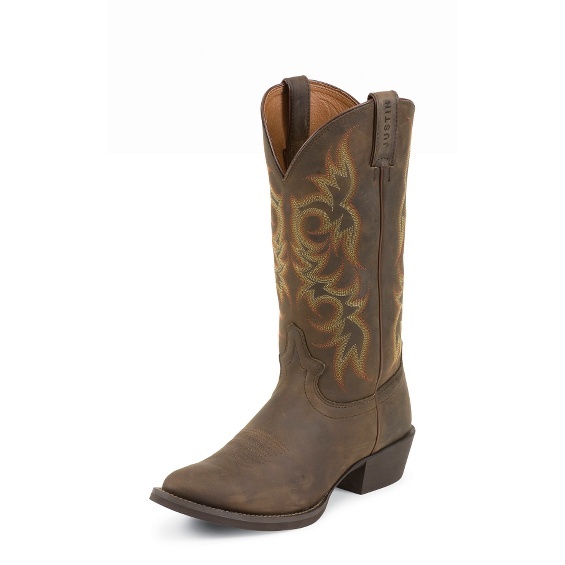 "Albuquerque" color- tan NON-SAFETY TOE. 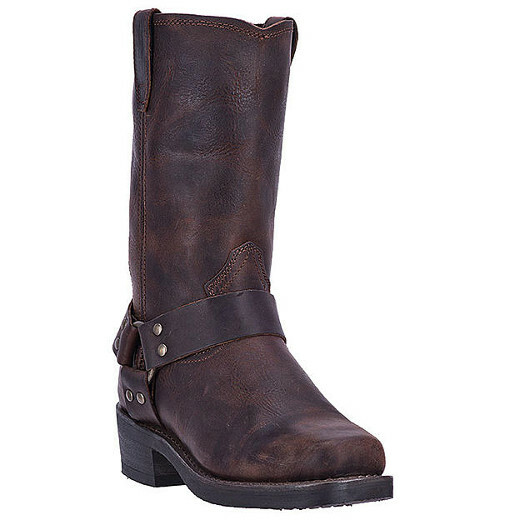 Distressed waterproof leather, mini-lug rubber with cowboy heel, 12" shaft, waterford membrane, moisture- wicking bootie, broad toe. Sizes- D 7-12 13-16 FULL SIZES ONLY. EW 7-12 13-15 FULL SIZES ONLY. "Stampede Collection" Color: Sorrel Apache. 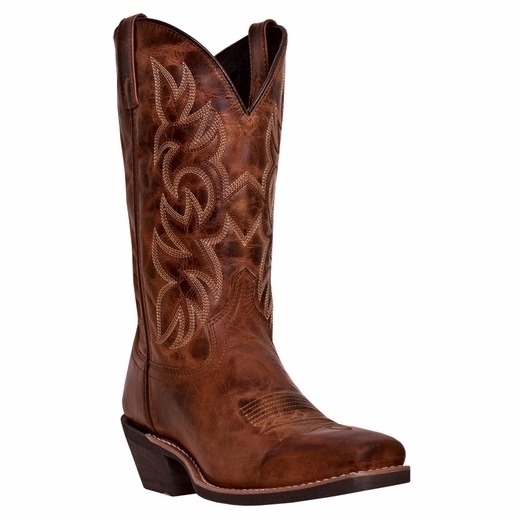 13" shaft, J12 toe, single stitched welt, h unit heel, J-flex flexible comfort system with removable orthotic insert, brown with teak insets technical western rubber outsole. 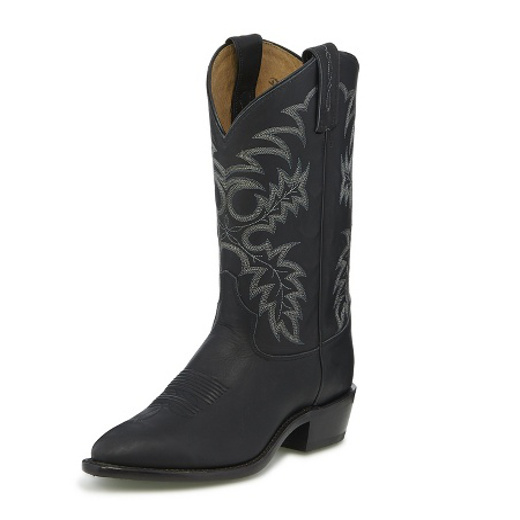 "Americana Collection" Color: Black Stallion. 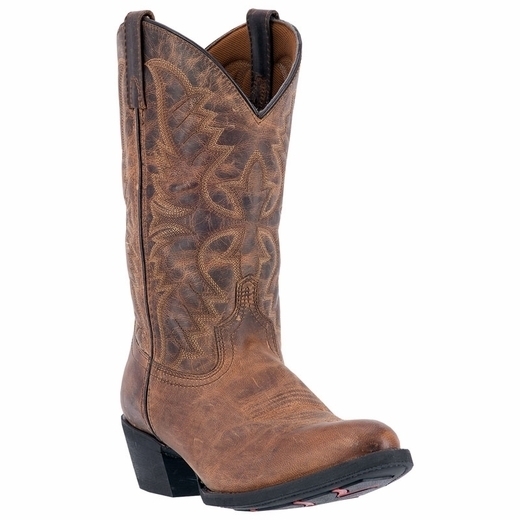 12" shaft, R toe, #4 heel, cushioned insole, all leather outsole. 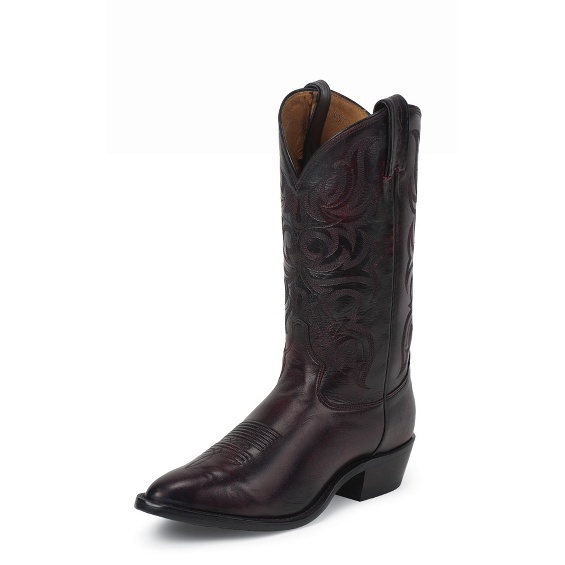 "AMERICANA COLLECTION" Color: Black Cherry antique regal calf.